The Experimental Aircraft Association (EAA) is a growing and diverse national organization of members with a wide range of aviation interests and backgrounds. Founded in 1953 by a group of individuals in Milwaukee, Wisconsin, who were interested in building their own airplanes, EAA expanded its mission of growing participation in aviation to include antiques, classics, warbirds, aerobatic aircraft, ultralights, helicopters, and contemporary manufactured aircraft. 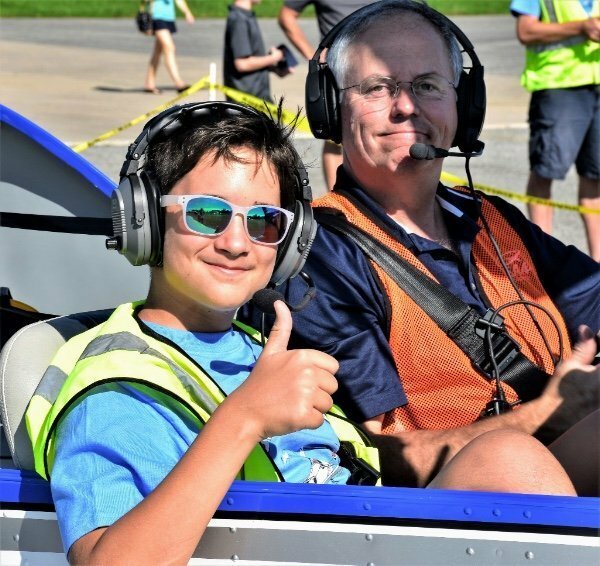 EAA Chapter 240 is the group of local aviation enthusiasts, promoting general aviation, and encouraging and sponsoring young pilots. This active group holds meetings, workshops and events related to aviating. We have monthly flying excursions to places of interest. 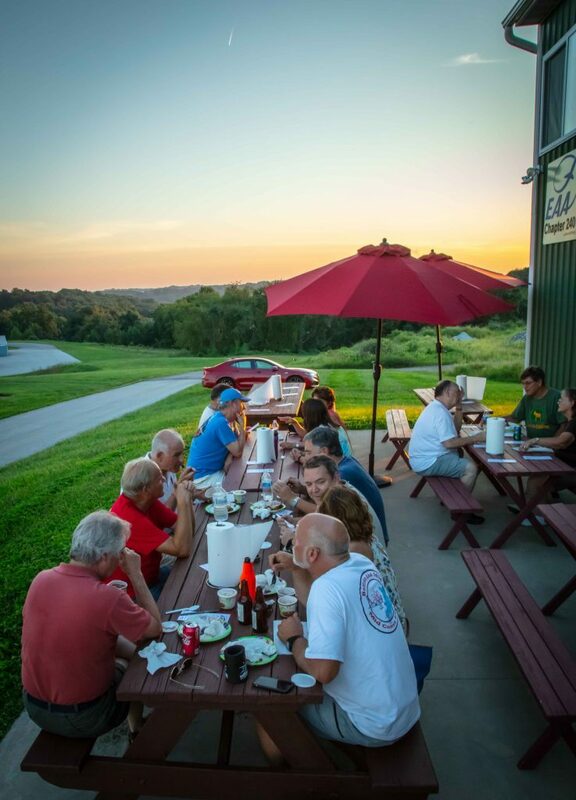 In January 2019 our membership stands at 192, one of the largest and certainly the most active EAA Chapter in the region. We open our hangar doors to visitors, guests and to new members. 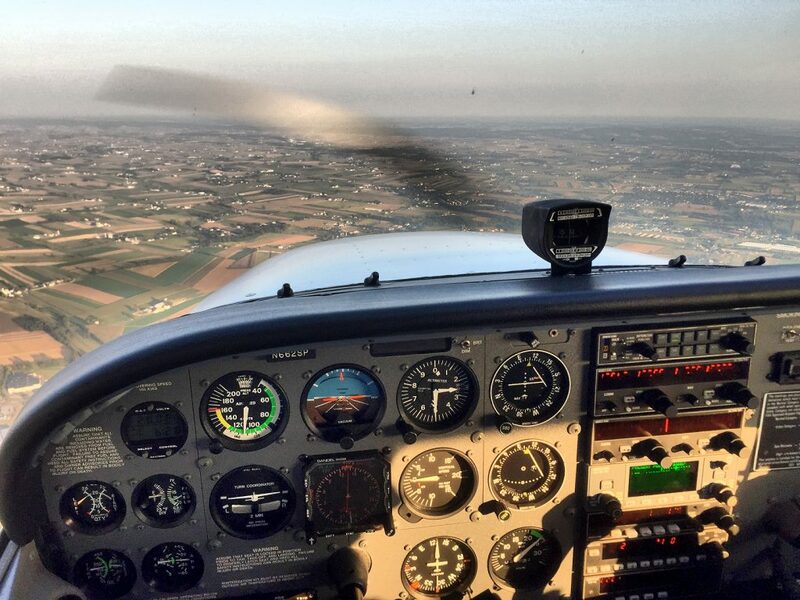 You don’t need to be a pilot or own an aircraft to be a member of this group – just an interest in aviation brings you into the company of like-minded enthusiasts. EAA240 is a not-for-profit 501(C)3 organization, managed by an operating Board. Communication between members, the Board, the public, FAA and other aviation groups in the region is important to us. We hold Monthly Membership Meetings at our airport facility, where speakers and presenters on all topics-aviation are invited to speak with us. Visitors and guests are always welcomed. Additionally, this web site is supplemented by our active participation on Facebook and Twitter (EAA240) and on Chapter emails to our membership. With a group as active as we are communication is paramount! 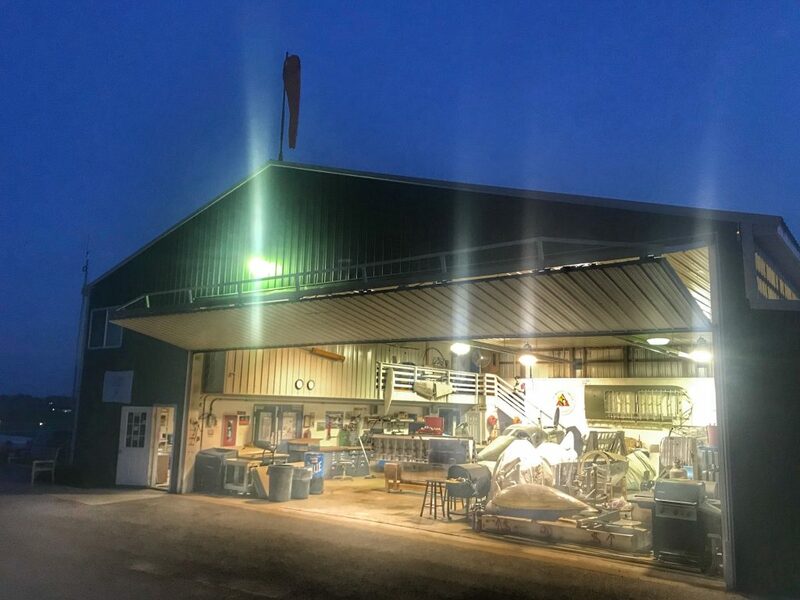 Our Hangar, Workshop and Club Room are located at the New Garden Flying Field airport (N57), Toughkenamon PA. Our Chapter facilities are first-class and well utilized for the many events, workshops and aircraft construction projects undertaken by members. Several aircraft projects can be accommodated in the hangar, outfitted with the specialized tools, lathes and other equipment. The Club Room hosts our Chapter meetings, education seminars and presentations held throughout the year. Five times per year our ‘Increasingly Famous’ Pancake Breakfasts fund raisers are held at the facility. The Chapter boasts a complement of two Aviation Technical Counselors, and three Aviation Flight Advisors, available to support the membership in their aviation needs. 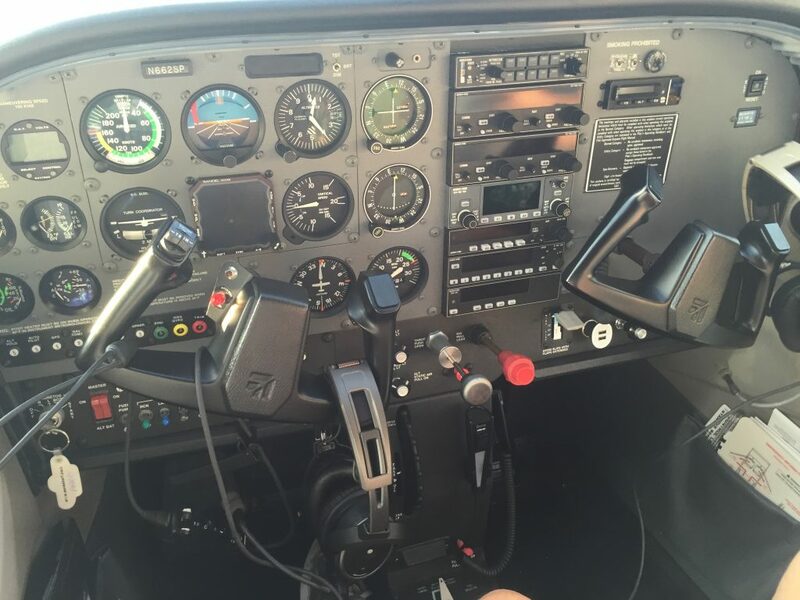 The expertise, experience and support of the membership is on-tap to new members who are contemplating building, buying, or getting involved in any aspect of aviation. Whether it is promoting aviation to youngsters through the EAA Young Eagles program, hosting visiting aviators and aviation groups at our Chapter Hangar and Club Room, joining our monthly ‘fly-outs’, or simply the gathering of members to do some serious ‘hangar-flying’ over coffee EAA Chapter 240 offers fellowship, camaraderie and all the support of an active and motivated membership. The chapter was chartered by EAA National on July 30,1965, as the “Wilmington Delaware Chapter 240” and incorporated in 1967 as “Chapter 240 Experimental Aircraft Association, Inc.” The operating name First State Flyers was used by the chapter when it operated in Delaware but rarely used now. Questions? Please email us at communications@eaa240.org. We’d be glad to help. EAA Chapter 240 is a Delaware-based chapter, with its legacy in Wilmington’s New Castle Airport and various other locations in the state, throughout our early years. 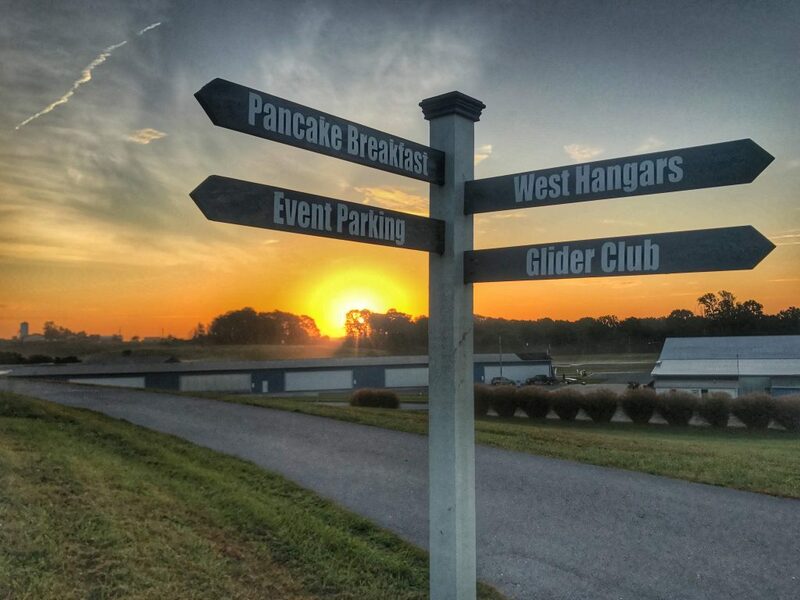 The Chapter is now located at our own dedicated facility at New Garden Flying Field (N57), in eastern Pennsylvania, near the Delaware and Pennsylvania border. The Chapter services the Tri-State area’s of Delaware, Pennsylvania, New Jersey and Maryland, with many members from each state active in our organization. Our roots however remain in Delaware.